Use it to learn language, translate from English to Sinhala and reverse"
Madura “English-Sinhala” Dictionary is a powerful online dictionary available and loved by millions of users. The online dictionary has now almost 230,000 definitions including technical terms in law, medicine, engineering, accounts arts and much more. The dictionary also supports thesaurus. It is capable of translating Sinhala to English and vice versa. In the glossary of terms also are included their meanings. There are lots of Sinhala definitions. The program comes in handy for professionals and students that are doing research more so when they work with foreign languages to support their searches. It has an intuitive interface where you just type the word you are looking for, and it provides you with a synonym in the database. The license of Madura English-Sinhala Dictionary is free. The program is very popular among users and has had over 1,000,000 downloads both as an app and as an online software. Other useful features include support for Windows 95/98/Me/NT/2000/XP/2003 Server. The software is available freely online. 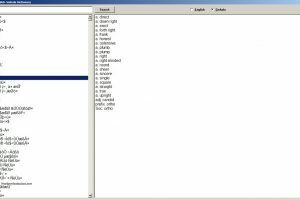 You can create Bookmark for words using the mouse and easily find the word in the dictionary. 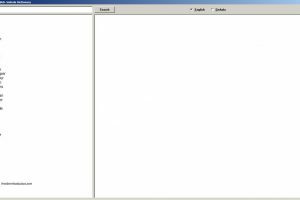 A mouse tracking feature automatically searches the dictionary for words which the user selects. 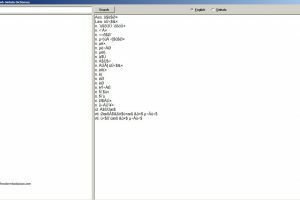 Madura English Sinhala Dictionary is licensed as freeware for PC or laptop with Windows 32 bit and 64 bit operating system. It is in dictionary / translation category and is available to all software users as a free download. 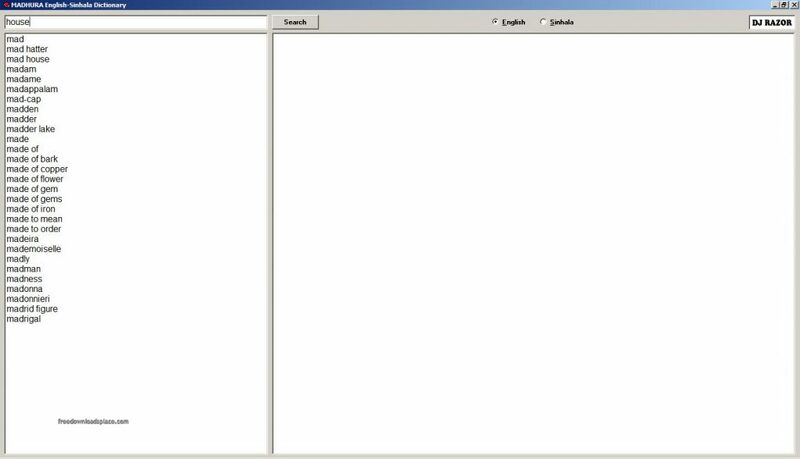 Tool to write in Indian ..
Search different words and synonyms ..